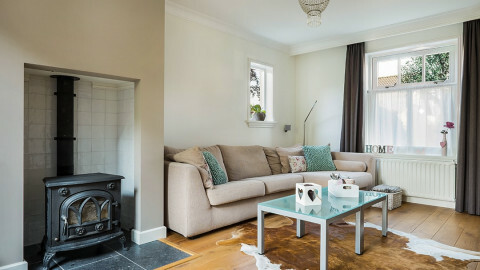 Home How to paint over wallpaper? It’s not every day you step inside someone’s home and see a wallpapered room or wall. Wallpapers are something rare yet different. Wallpapers cover wall imperfections, add unique textures, patterns, and create a finished wall surface. To replicate the same with paint is an arduous task. So, wallpapers win the wallpaper vs paint battle in this aspect. 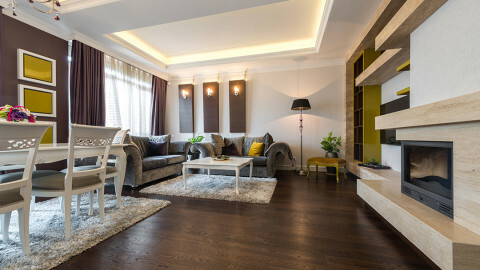 Yet, your favourite designs and patterns chosen decades ago might look antiquated with a modern décor you would like to have now. 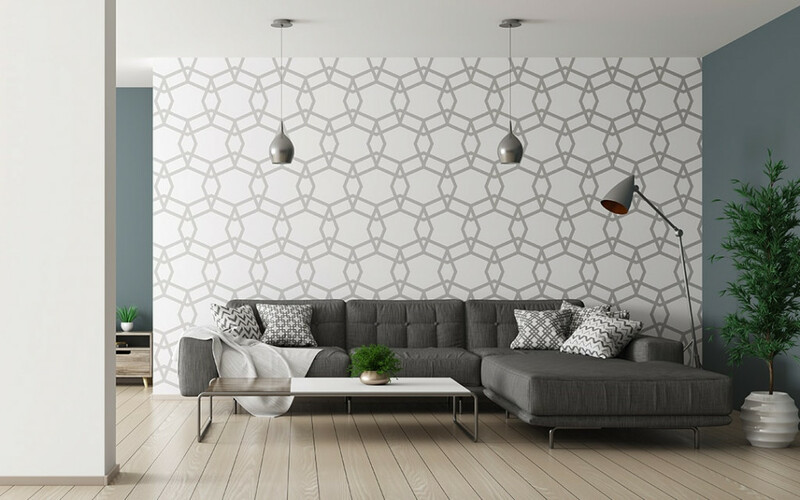 You may think wallpaper might not suit you as you like to change the look of your home from time to time, and removing wallpaper is tedious work. However, now you can use wallpapers and still look in trend. This can be done by painting over your wallpaper. Now a question may creep in you, is it possible to paint over wallpaper? 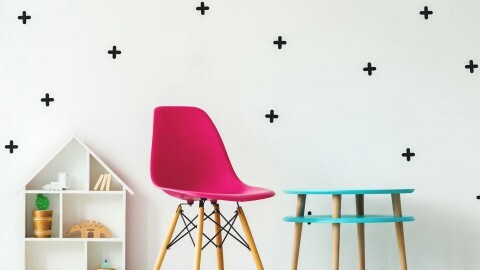 Painting over wallpapers may be a taboo. But, yes wallpaper can be painted over successfully using wall paints, and it is a common practice. 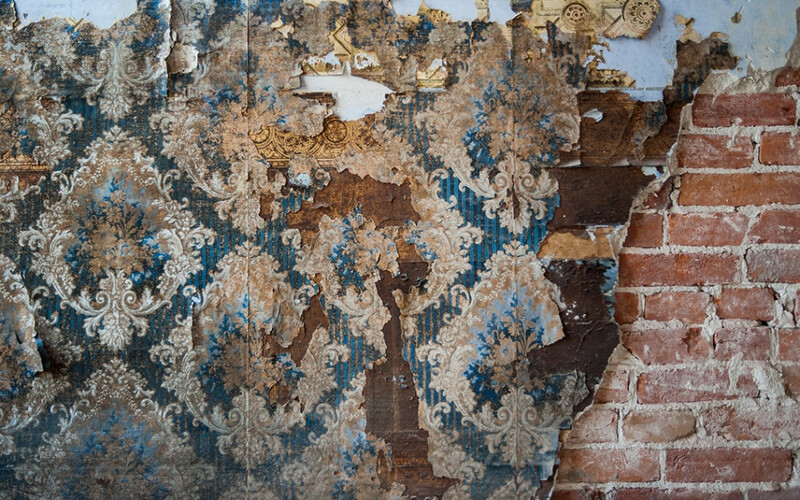 Removing the wallpaper may cause more damage to your wall. So, it is always better to paint over wallpapers. 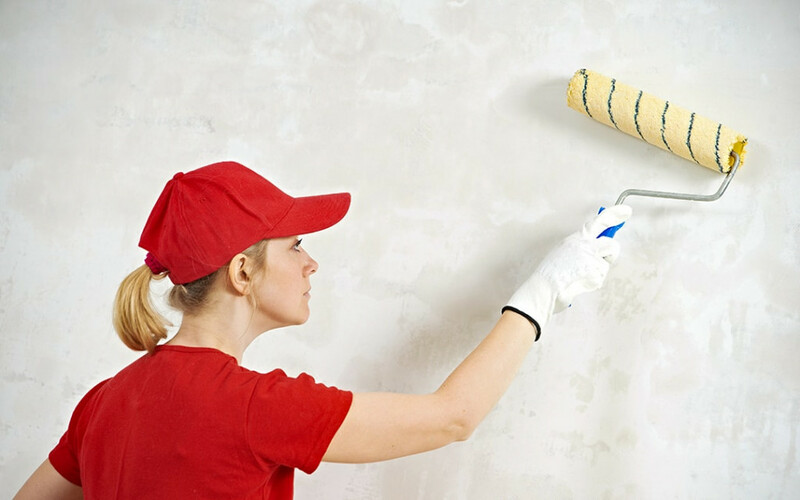 Painting over your wallpaper keeps your dry walls intact and hide the damages in the wall. 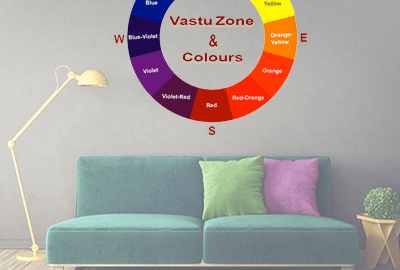 Now let us look at the factors that help to paint over your wallpaper. Before painting over wallpaper, make sure that your wallpaper is free from loose edges, and if you find any, stick down the loose edges. Then check for any dents, rips, holes and damages. Painting over damaged wallpaper would highlight the imperfections and will make your painting task tedious. The surface of the wallpaper must be dry, clean and free from damages that will interfere with the adhesion of the paint. 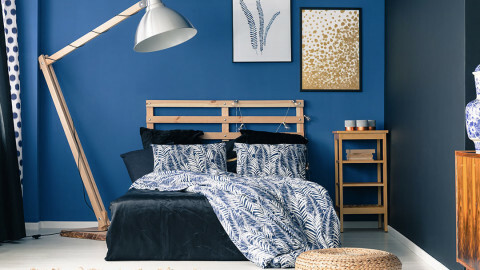 Not all wallpapers are the same, different wallpaper coverings demands different techniques. 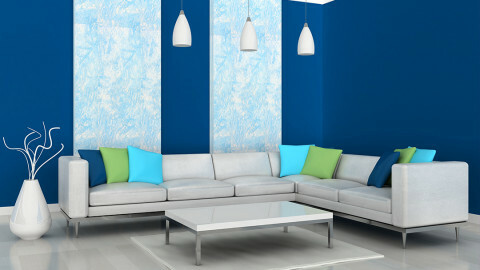 Good-quality wallpapers are always simple to paint while glossy paints should not be used over textured wallpapers. So, depending upon the type of wallpaper; you have to choose a suitable preparation method. 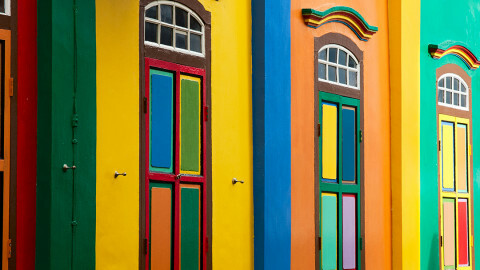 Similarly, choosing paint colour depending upon the type of your wallpaper also impacts the output. Primers are used to get your wallpapers ready for painting. Primers act as an undercoat and create a base for the paint to stick in your wallpaper. Priming hides the imperfections in the wallpaper and makes your output look more refined. Oil-based primers are always preferred over latex based primers, as the water in the latex might penetrate through the wallpaper causing air bubbles. 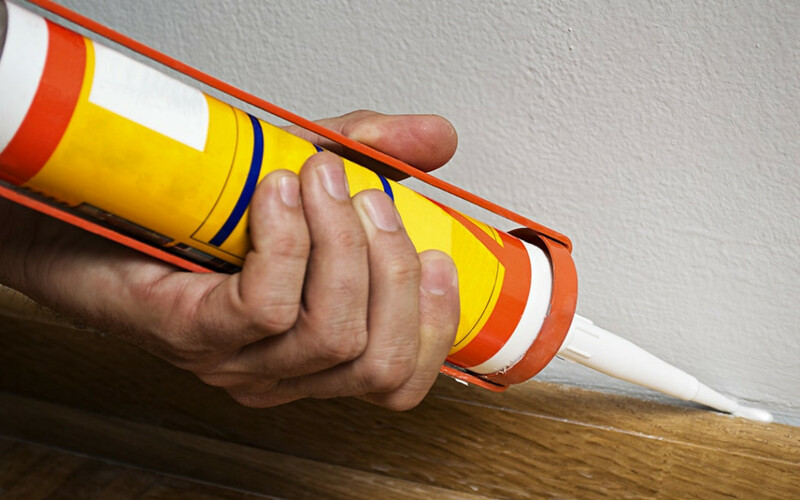 Add a thin layer of caulk around all the wallpaper edges and seams where they meet trim or walls and ceilings. This will ensure no peeling occurs while painting over your wallpapers. 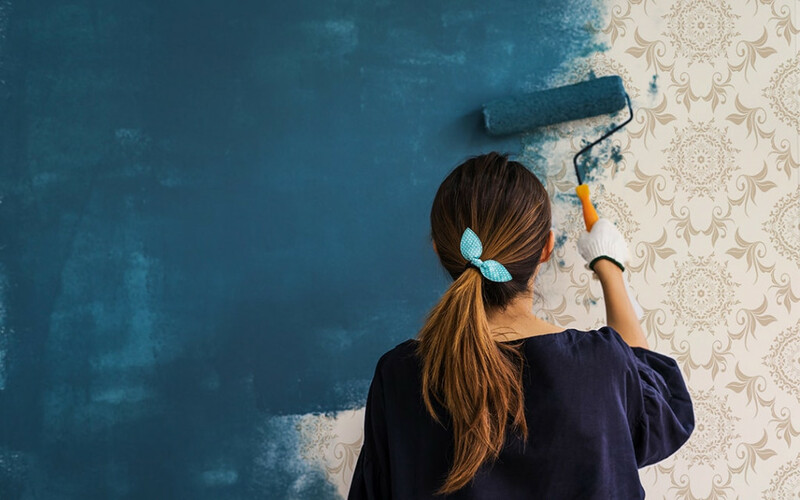 Use the above methods and transform the entire look of your room by giving a fresh coat of painting over your wallpapers.